Three areas of ‘university activity’ have been highlighted in the ongoing effort to manage the £5 million deficit, Seren has learned. Research and Enterprise, Financial Management and Student Administration are facing changes to their internal structure as part of the savings programme launched last year. ‘It’s important to note that whilst we are looking to make savings through operating more efficiently we are determined that this will not adversely affect frontline services to students,’ said David Learmont, Director of Business Improvement, who is overseeing the programme. This process aims to look at ‘back office functions’ such as financial workflows and helping colleges and central services to operate as efficiently as possible. Whilst the initial announcement felt as though it would have a detrimental affect on the University, Mr Learmont and his team have always looked at it in a postitive way. The ‘savings scheme’ has been viewed by them as a unique chance to take another look at the way that the University works and not only save money through that, but to make improvements also. ‘It’s an opportunity to reflect on how we currently operate, a unique opportunity that we can grab with both hands,’ he said last October. 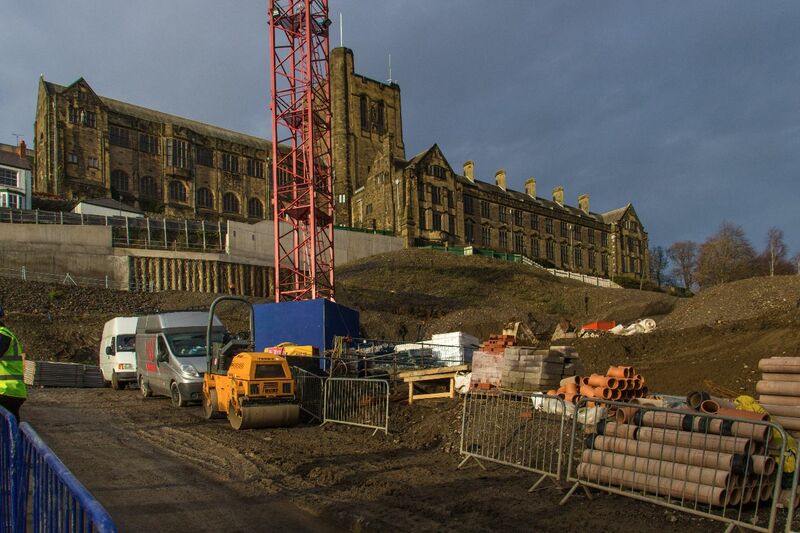 When the University first announced the shortfall the Vice-Chancellor, Professor John Hughes, looked to the University’s staff urging them to look and see if they can identify areas for reductions and improvements that may go otherwise unnoticed by the team leading the process. ‘Although £5 million sounds rather dramatic we’ve saved, just through efficiency savings, nearly half of that,’ Professor Hughes told Seren after the initial announcement. Since the beginning of term a number of new programmes have been rolled out, such as online registration and the new printer systems, which are all linked in with the savings scheme. These improvements, dubbed the ‘summer of change’, have already reformed the way in which students and staff at the University work. It has been a positive start to the savings which has seen the University keep to its word in not affecting the student experience, in fact they seem to be saving money whilst improving frontline services. The University has also put a lot of work into the development of Bangor 360, a system which aims to join together a number of different services resulting in increased efficiency within the institution. This has seen a rebranding of the programme now known as My Bangor which will provide a centralised service within the institution to both staff and students alike, replacing older systems such as Bangor Portal. ‘There’ s a lot still to do, but I am confident we’ll be able to enhance the student experience, whilst being able to reduce our costs,’ said Mr Learmont. The identification of the three areas for is a huge step forward within the savings scheme a year on from when Seren originally reported on the deficit last October. The £5 million deficit comes after cuts were made to the subsidiaries that the Higher Education Funding Council of Wales makes to student tuition fees. 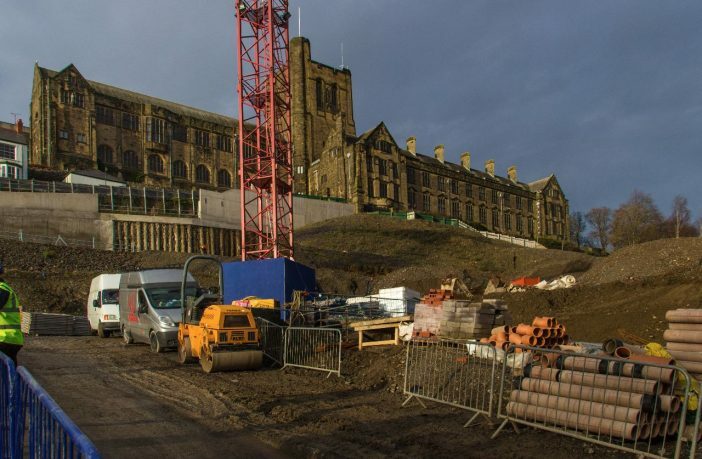 Bangor University’s decision to charge the full £9,000 tuition fee is part of the reason for the £5 million loss. This is due to HEFCW being unable to subsidise such a high amount of Welsh students and has resulted in the University losing 201 student places. A year on from the announcement however Mr Learmont and his team are still confident that it can be achieved without affecting the University or its students. As things stand the savings scheme not only appears to be doing its job but is helping the university to discover better ways of running. Bangor Students’ Union are still working closely with the University to not only help in identifying areas for change but ensuring that the student experience continues to remain at heart. ‘We’ve been working closely with the University throughout this period, and it’s gratifying to see some of the ongoing investment, including new IT projects, library resources, and Maes Glas.’ said Antony Butcher, President of Bangor Students’ Union.